With an industry-leading solution for monitoring, assurance and analytics of video service quality and customer experience, we help OTT, IPTV, cable and broadcast operators to implement a data-driven way of working to ensure optimal service quality, improve operational efﬁciency and increase customer understanding. The Agama solution offers full transparency of service performance and customer experience – from service creation in the head-end, across delivery networks and all the way to the individual customer’s app/device. Agama’s solutions for head-end assurance provide operators with detailed insights throughout the various processing steps in a head-end. Agama’s solutions for technical operations support video service operators in efficiently detecting, locating and solving problems in service distribution. 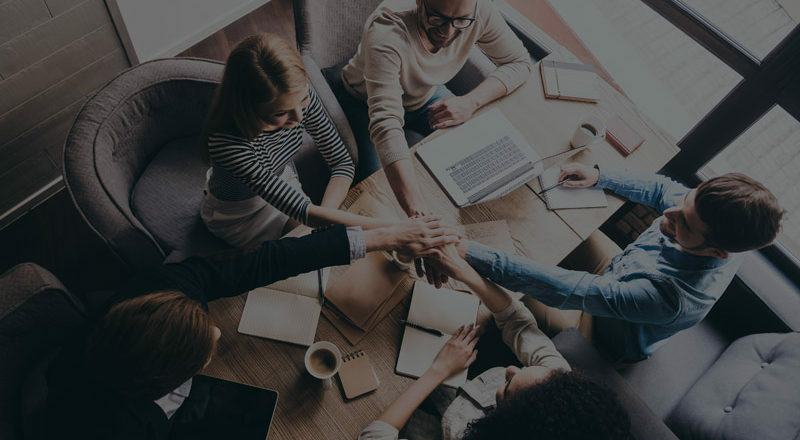 Agama’s solutions for service development enable service providers to shorten their development cycles and gain insights to optimize and develop their offerings. Agama’s solutions for customer facing teams enable customer care staff to make informed decisions based on the actual service experience. Agama is flourishing, and we are always looking for talented individuals to complete our team. Are you interested in joining us? 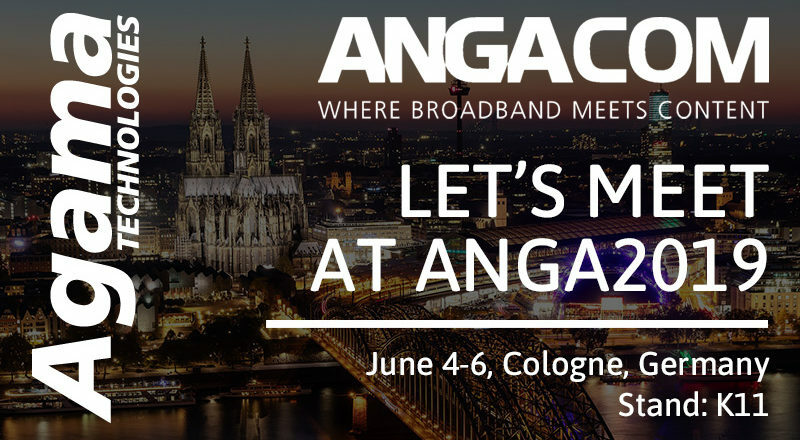 Let’s meet at ANGA COM in June! We will exhibit at the event and would like the opportunity to meet with you to discuss joint projects. 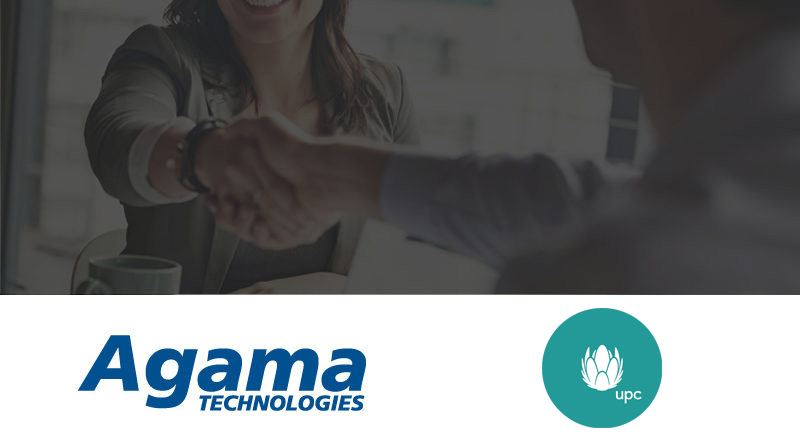 Hungarian operator UPC has selected to implement Agama’s video assurance platform to ensure top quality video services.